Nintendo of America has recently updated their Children’s Product Certificate (CPSIA) for the Samus Aran and Metroid amiibo 2 Pack. 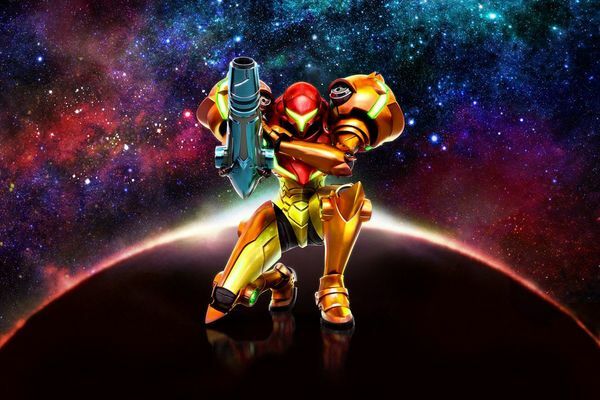 In an interview with GameRant, Metroid Co-Founder, Yoshio Sakamoto gave a few interesting remarks about the future of Metroid Games as well as on the recently released Metroid: Samus Returns on the 3DS. 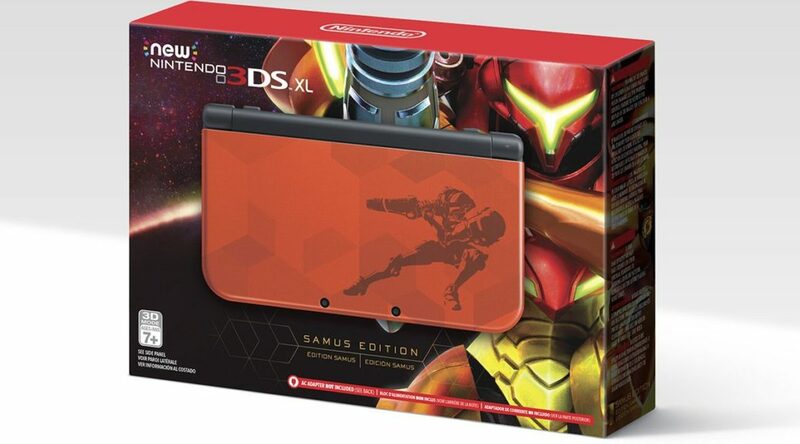 Missed out on the Samus Edition New Nintendo 3DS XL? Your second chance is here! 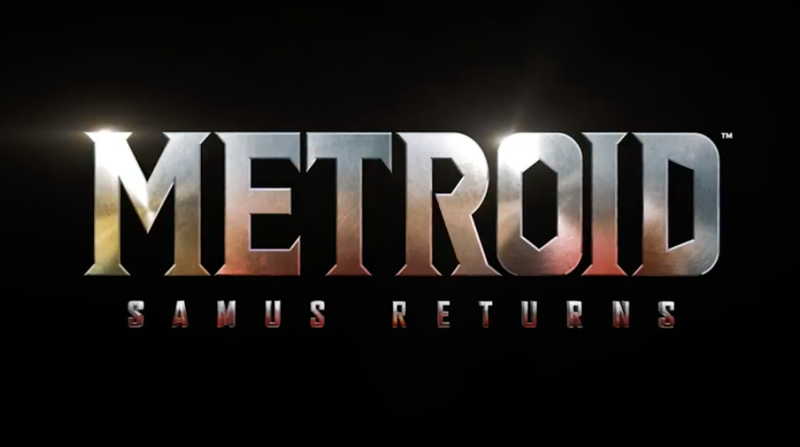 Yoshio Sakamoto, the co-creator of the Metroid series, worked on Metroid: Samus Returns as a producer for the project. 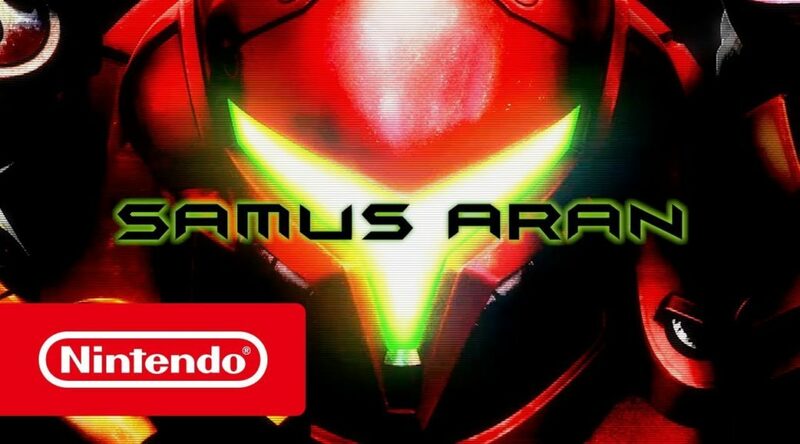 The latest sales figures from Media Create are in, and we now have a look at how Metroid: Samus Returns has sold in Japan. 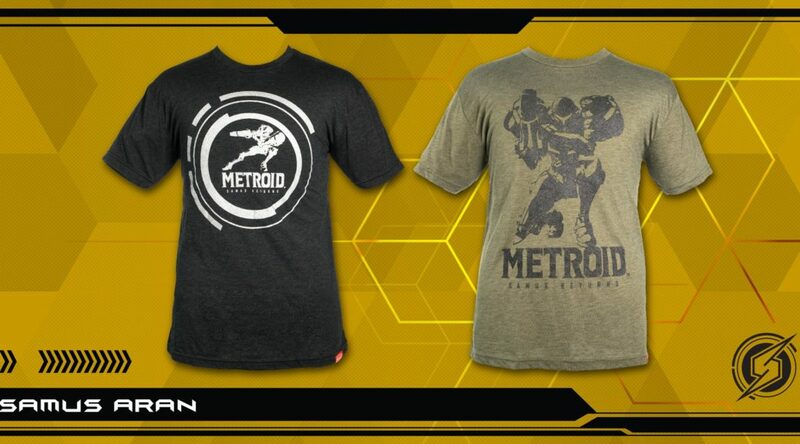 Nintendo of America has released two limited edition Metroid: Samus Returns T-shirts on the official Nintendo store in the US. 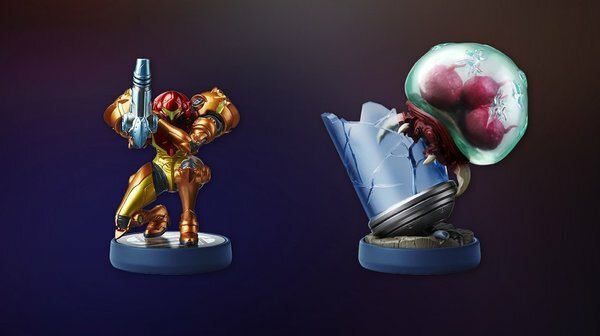 Looks like the Metroid: Samus Returns amiibo typo wasn’t the only typo made by Nintendo. Can you spot the mistake on the back of your Metroid: Samus Returns amiibo Double Pack (US region)? 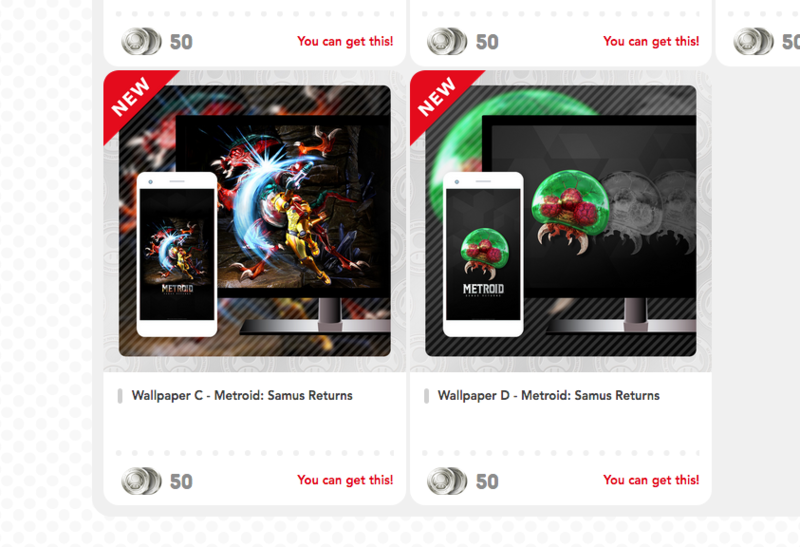 Planning to download Metroid: Samus Returns? You can now pre-load it on the Nintendo eShop!